A typical school. A batch of innocent children. A horrific crime. A story unravels at a school where all the children are growing up as all school children are expected to. The peace and quiet of the academy is suddenly broken by a premeditated crime. The adults spring into action and are quick to deal with the catastrophe. But are they really prepared to deal with the corruption that caused the tragedy? How much evil will people tolerate before they are forced into action? Will they do a Double Take in the next chain of events? 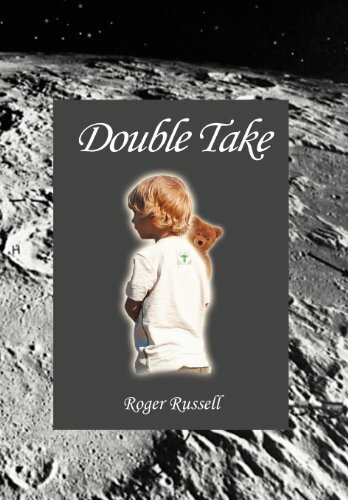 A parable of the duality and complexity of human nature, this exciting novel by Roger Russell will keep readers engrossed from beginning to end.